An Insurance practitioner with over Nineteen (19) years cognate experience in the Insurance industry. 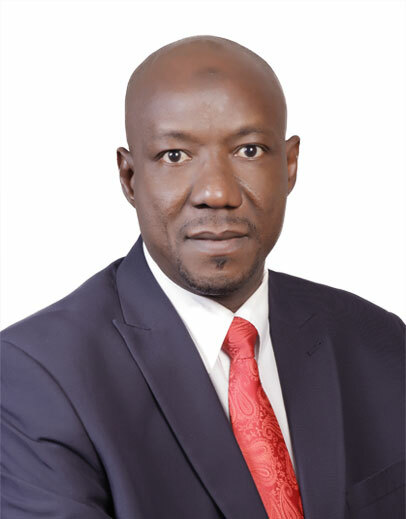 A graduate of Economics from Bayero University Kano BUK , Master of International Affairs & Diplomacy [MIAD] from the prestigious Ahmadu Bello University ABU , Certificate in Public Administration Kaduna State Polytechnic , Diploma in Advance Computer studies Ondo State University Affiliated . He started his career with NICON Insurance in 1999 as a graduate assistant in General Insurance Underwriting and rose to the position of an officer before he joined Zenith General Insurance in 2008. In Zenith Insurance, He worked as Branch underwriter for three years and later was moved to Marketing division. As a result of successful marketing career, he became the Brach Head and Head marketing Abuja region in 2015. He is currently an Assistant General Manager (AGM). He attended several courses and trainings on Management, Marketing, Leadership, negotiations skills Strategy, customer services and personal effectiveness. He attended a comprehensive training on Developing Listening Skills & Understanding Body Language organized by Lagos business school LBS . Comprehensive course on Strategy and Execution LBS . He is a member of the Chartered Insurance Institute.